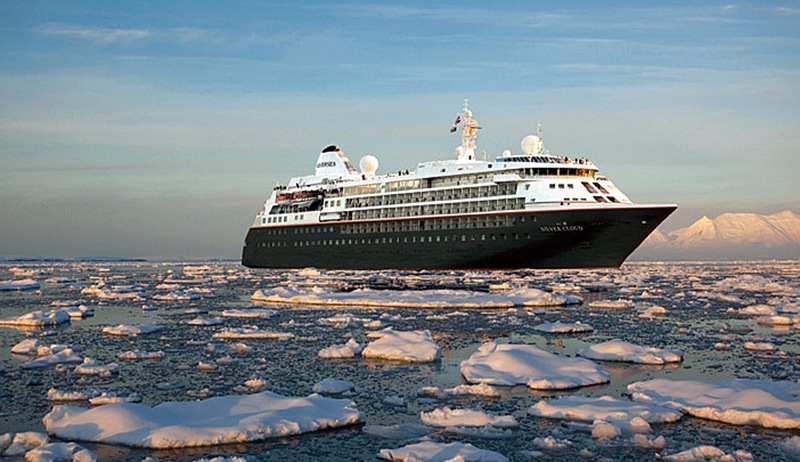 A classic Antarctic Peninsula cruise aboard the luxury Silver Cloud Expedition - all the adventure with expert guides and zodiac landings, combined with five star service. 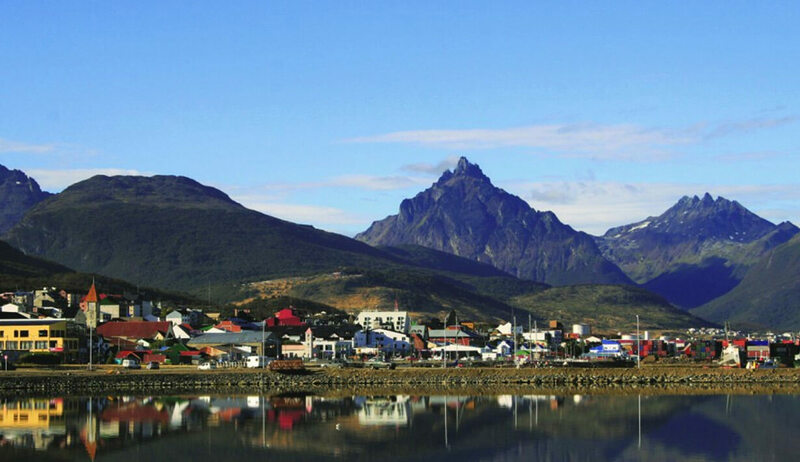 Embark Silver Cloud and bid farewell to Tierra del Fuego, the 'Land at the End of the World'. This evening, after settling in and setting sail, you will be introduced to your Expedition Team. 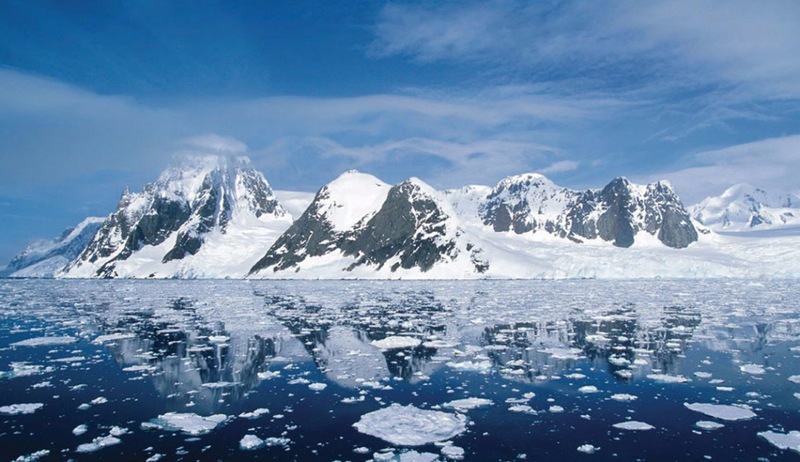 The Drake Passage has a notorious reputation for its turbulent seas due to the Antarctic Convergence, a natural boundary where cold polar water flows northward and warmer equatorial water moves southward. When they meet, nutrients are pushed to the surface, often attracting a multitude of seabirds and whales. Spend some time on deck watching the horizon and the variety of seabirds that glide in the air currents of our ship's wake such as the black-browed albatross, sooty shearwaters and white-chinned petrels. 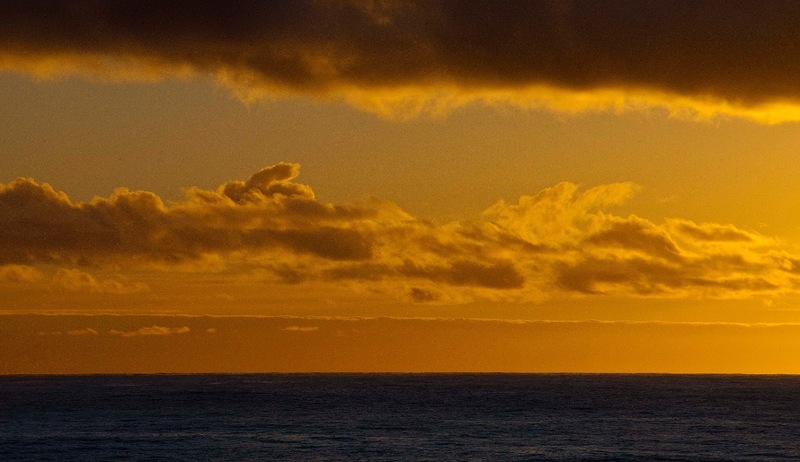 Have your camera ready to capture the magical colour of a midnight sunset. We spend these days sailing along the coast of the Peninsula and visiting islands and landing sites, taking in the profusion of wildlife, the magnificent scenery and some scientific settlements or bases. 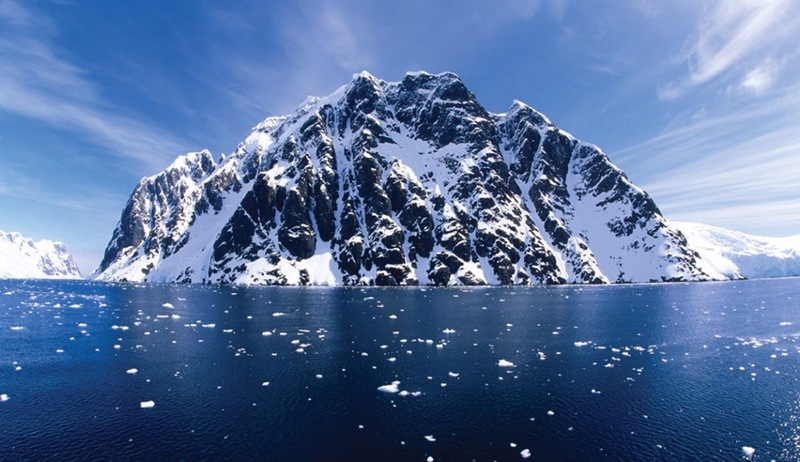 We hope to visit Brown Bluff, Paulet island, Cuverville Island, spectacular Paradise Bay, the British post office at Port Lockroy and volcanic Deception Island. We expect to see myriad birdlife, including snowy sheathbills, blue-eyed shags, kelp gulls, snow, cape and Wilson's storm petrels, skuas and terns, as well as lots of penguins. We will also look out for leopard and other seals as well as whales. 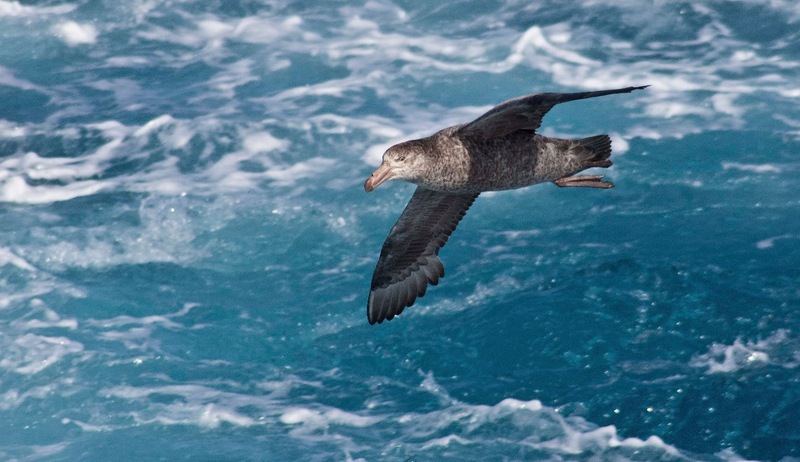 Navigating our return through the Drake Passage, we will watch for seabirds and wildlife we may have missed on the first trip. Take this opportunity to attend additional presentations offered by the Expedition Team lecturers and to swap photos with new friends as we travel towards Ushuaia. After breakfast, disembark Silver Explorer and transfer to Ushuaia International Airport for your return flight to Buenos Aires.